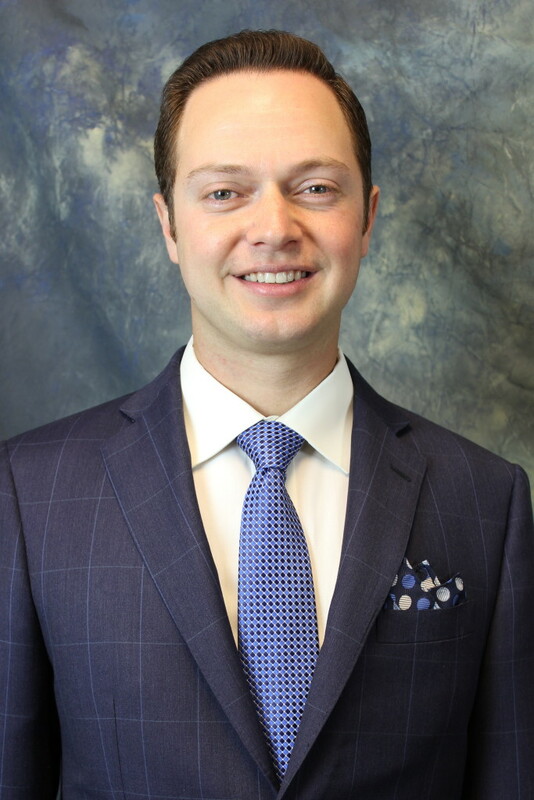 Alex Kutikov has worked in the commercial real estate brokerage industry since 2003. Since then, he has successfully brokered lease and sale transactions totaling in excess of $200 Million. He has worked with multiple national chains including CVS, Burger King, Mobil Exxon, Dollar Tree, Game Stop and various national grocery chains to name a few. Currently, Alex is serving out his last year on the Board of Directors of Commercial and Industrial Real Estate Brokers (CIREB), the Greater Capital District’s commercial multiple listing service association as the Immediate Past President . Alex also serves on the Board of Directors for the Southern Saratoga Chamber of Commerce. Outside of his work at RedMark Realty, Alex an investor in a multiple of real estate projects as well as a co-owner of a 5,000 sq. ft. full service Laundromat in Albany.